The New York City-based jazz-rock trio Eddie Arjun has an incredible sound that is both groundbreaking and imaginative. Comprised of members Eddie Arjun Peters (guitar), Andre Lyles (bass), and Michael Vetter (drums), Eddie Arjun (formerly Arjun) are known for their signature fusion of jazz and rock music elements since forming in 2003. This progressive instrumental band is set to release their 5th album entitled Transition (Pheromone Records) on February 1st, 2019. 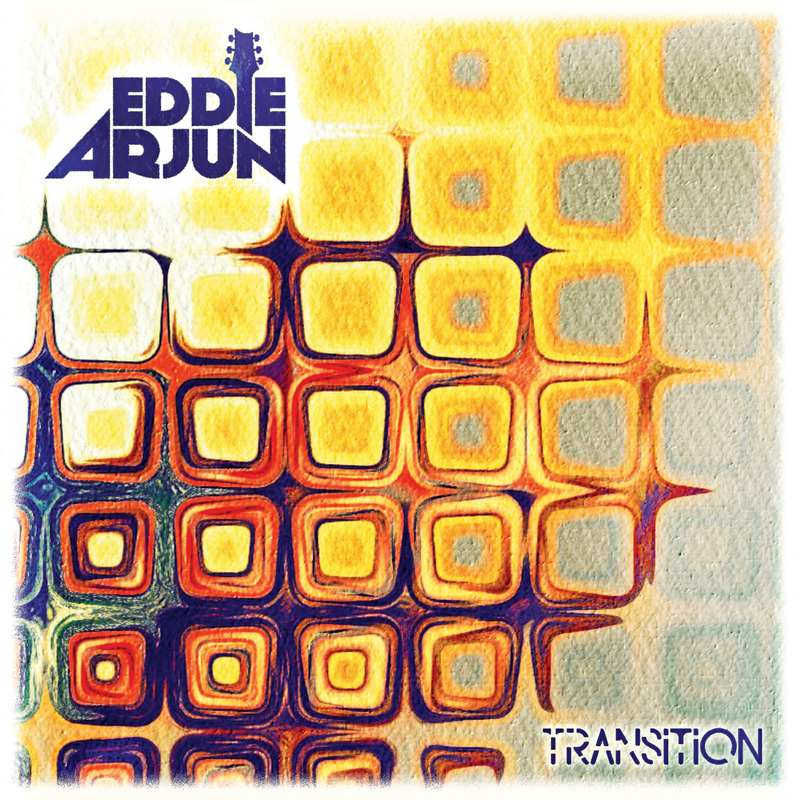 Consisting of eight vibrant tracks, Transition perfectly demonstrates the creative intensity that Eddie Arjun is able to demonstrate. Beginning with the album opening track There It Is, Eddie Arjun has built a musical landscape that encompasses blues, funk, and psychedelic rock, which evolves into a music lover’s dream. Transition’s organic schematic and overall craftsmanship give this project its dreamy nostalgic ambiance.